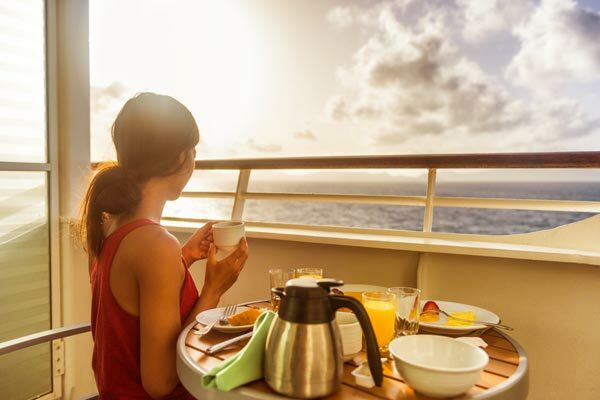 If you are planning to cruise in the near future, there are some factors you should consider before booking a balcony room. Regular cruise ship rooms are quite pretty, but balcony room can be more enjoyable. 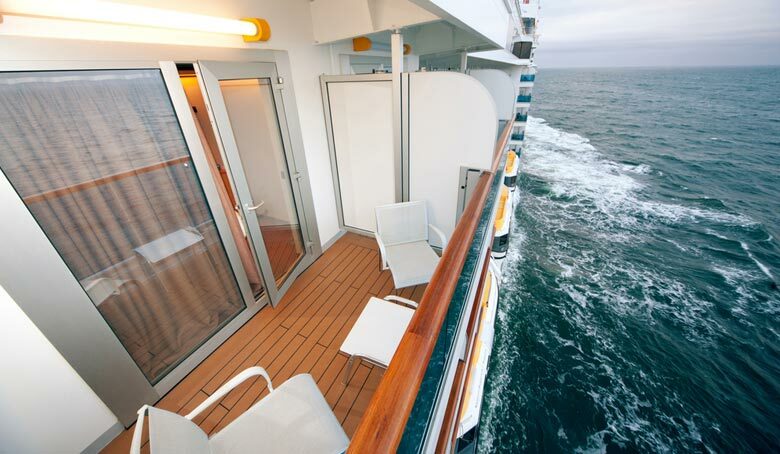 With a balcony room, you can run away from the crowded deck and relax comfortably in your private balcony room. This may sound very sweet, but the fact is balcony rooms are quite expensive than a typical suite, and thus it is important to find out if they are worth your penny. 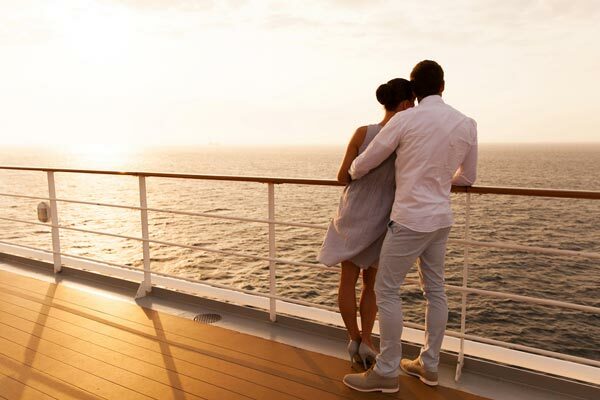 If you want to cruise for a week, you can consider sparing the extra cash because you can spend more time at sea. It is very important to always think about the region in which you will be cruising and details about when you should be using your balcony. This is according to Mollie Fitzgerald, co owner of Frontiers International Travel. You should not shy away when speaking with your cruise line and ask as many questions as possible prior to booking. Your goal is to book an expensive balcony, but not to end up in one with an obstructed view. Consider other factors such the available space, furniture inside, and distance from the notoriously busy hangouts. Cruising alone can be relaxing if you want to spend some time outside the busy world. However, there are people who like to cruise with their partners or kids. Picking who will be in your company can help you determine your budget in advance. Mollie says you should research the region in which you want to cruise and the duration you want to spend time on your balcony. Supposing you are cruising in Indonesia or Southeast Asia, have it in mind that it can be very hot and humid. If you want to cruise in Scandinavia, the weather could be quite chilly, and the balcony may not be worth the extra charge. 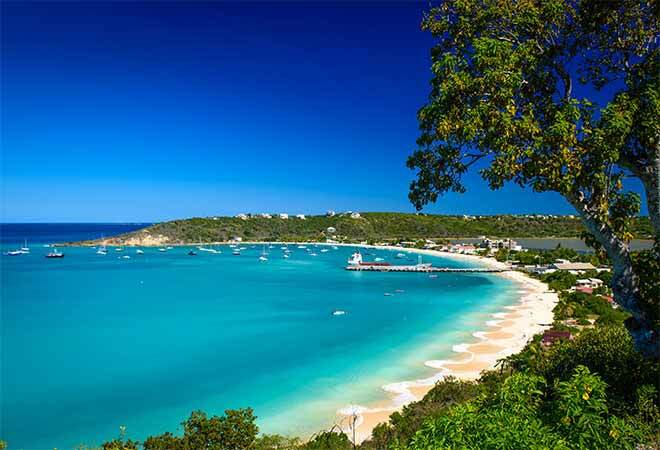 However, weather may be favorable in regions like the Mediterranean and the Caribbean. This means you can often use the balcony. According to Fitzgerald, you should enquire whether the view from your balcony is obstructed in any way. Life boats or tender boats may be suspended from the ceiling and can fully or partially obstruct the view from your balcony. Consider a balcony without obstructions if there is such a priority. 3. Will It Be Possible To Sit Outside? Find out if your balcony is furnished – A pair of the chair and a table so that you can spend some time enjoying outside. According to Fitzgerald, the term ‘balcony’ can be misleading, and it could just be a ‘Juliet’ or ‘French’ balcony which is a sliding door with a balcony of 8 to 12 inches deep that can’t accommodate furniture or provide room for sitting. You are not supposed to purchase a balcony room when booking your trip. You should wait until after boarding. 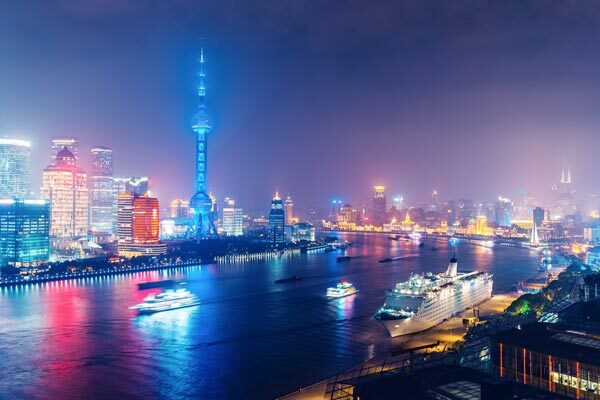 In reference to Roaming Around The World, the majority of cruise lines try to lure their passengers with a Reduced Rate Upgrade Program in order to fill the remaining balcony state rooms. Fitzgerald says it is important to find out the square footage of the balcony cabin you want to purchase. The larger ones can be found in the cabins at the front of the ship or the rear end. The ones located on the sides are often smaller. It is also recommendable to choose a cruise ship balcony room that is quite a distance from social places such as pubs. Why should you incur additional expenses for the balcony if you are not going to find it enjoyable? Fitzgerald insists that you should inquire the privacy of the balcony because sometimes you can get annoyed to hear or see what is happening in your neighborhood. Who would also want to have their neighbor snooping when you are supposed to be enjoying the cruise in privacy? 7. Does The Balcony Have A Diving Board? Not all cruising room balconies are equipped with a diving board. If you are a diver, it is very crucial to find out if your balcony contains a diving board. It is also worth noting that not all the cruise ships allow diving. The above are some factors you should have in mind before booking your cruise ship balcony room. It is worth gathering all the information regarding your balcony room before booking. 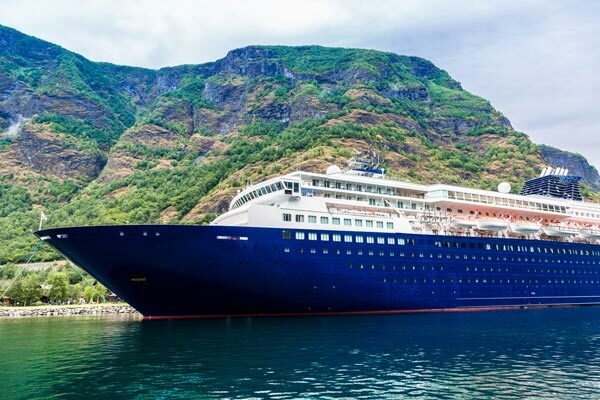 Being aware that some cruising companies don’t divulge a lot of information to potential clients, you should not hesitate to ask any question that you feel will make your cruising experience unforgettable.